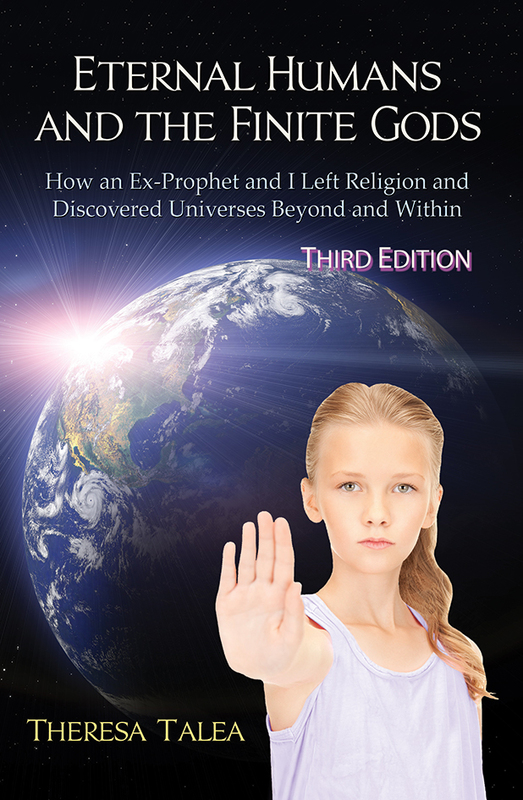 The third edition of Eternal Humans and the Finite Gods: How an Ex-Prophet and I Left Religion and Discovered Universes Beyond and Within is now available in the Polish language! 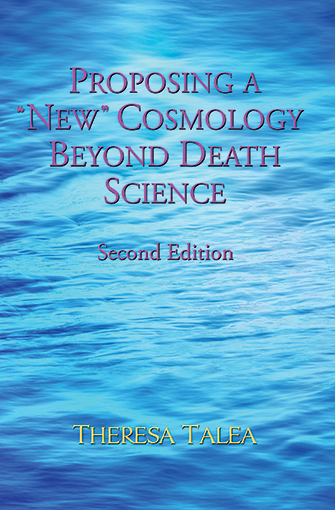 It is published by LOKA Publishers and translated by Mariusz Dec.
On a related note, a French translation is currently in progress and should be completed by late 2020. Yay!